Everyone is using WhatsApp now a days and some people even addicted of. So why not make this addiction to a way of making money. 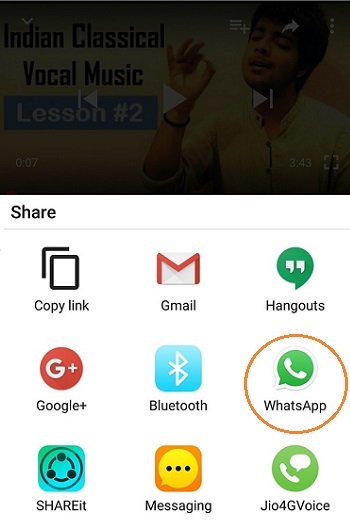 Yes , You can easily make money using WhatsApp messenger without much effort. Many websites available in online space which provide link shorten service. So whenever you share any link with your friends over whatsapp or in any whatsapp group then first you need to shorten your original link then share with them. So when they click on your given link & visit site then you will get paid. Make sure to provide some authenticate information so it will create trust & easy to get click when you share link. Amount you will get paid for each click would be something between $0.1 to $5. Actually money you will get on each click mainly depend on country your message receiver reside. If your receiver click from USA, UK or Germany like country then earn much better income. Affiliate marketing is nothing but promoting someone else items & if item get sell through your links then you will get some commission on each sell. By name affiliate marketing looks more complex so people not try to know about this but actually it’s very simple. People consider affiliate marketing is one of the best way of making money because commission you will get on each sells will be very high as compare to other ways. Suppose one of your friends asking about good mobile phone then you can suggest with your affiliate link. When your friend click on your given link and purchase handset then you will get paid. Amazon provides huge commission on each sell and if users buy anything through your shared link then also you will get paid. You must have seen many apps & website which provide facility of refer and earn. you can also go on Google and search about referral earning websites then you will get lots of option to start earning using referral. 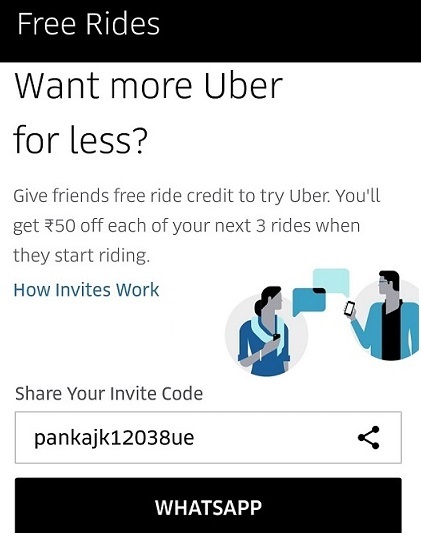 Referral programming not only provide you cash but sometime also render their service in discount or free of cost like suppose if you share uber App referral link to your all whatsapp friends and they install app using your link then you will get discount on next rides. PPD means Pay per download. As name itself explain what PPD is..You will get paid if someone downloads your uploaded files. Suppose you uploading one PDF document on PPD site related to Olympic schedule or exam timetable & share link to your college whatsapp group by just asking them to download timetable. So once they click on link then they need to complete small task like survey before download files and once they complete survey then you will get paid for the same. Obviously when user visits your video or blog then you either directly or indirectly get benefit of this. Suppose you are in college student whatsapp group then you can share them article related to their exam, make money online for student, tips for health and many more. It help you in getting more view and get popularity. 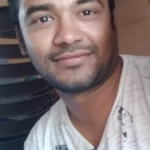 Hope you like this post and start making money using whatsapp messenger.